Cardio? More like hardio you say! 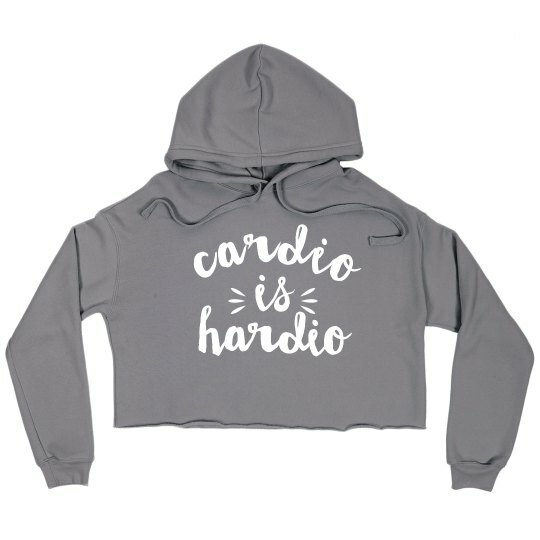 Gift your fitness buddy this funny workout hoodie that is sure to make cardio time just a little bit more appealing.